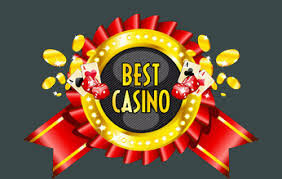 12 April 2019 You can try to get free $25 with QUICKIESW7L at Royal Ace, 25 free spins with HHKB8 at Silver Oak, 100 free spins with BDY9TJ at Planet 7 Casino, free $25 with MFHGWV OR DD9TX at Captain Jack, $25 with DGARE at Slot Madness, $25 with UKUPX9 or SDFSDG at Prism, $45 with KAXY7 at Club Player, 100 free spins with JWGBEB at Dreams Casino, $25 with R63YU or UKJ84 at Ruby Slots, 25 free spins with QUICKIEJJEV or U9YWFQD3RG at Slots of Vegas, $25 with EUE3UFHFV or U9RFY at Cool Cat or Wild Vegas (RTG, US OK, attention, not more than 1 free chips in a row, otherwise you can't cashout! This rule works for all RTG casinos! Casinos listed are not very good! Some codes above work until Tuesday and some may require deposit done before). 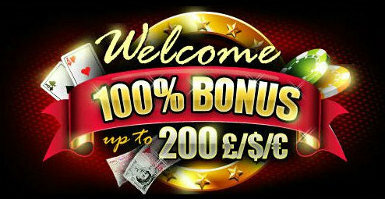 iNetBet (RTG, US OK) gives free $10 with FRMFG or THF10 to the depositors. Slotastic Casino (RTG, US OK) gives 50 free spins on Trigger Happy slot with WUK7R (valid for 3 days). Grande Vegas Casino (RTG, US OK) gives free $12 with CH6UY (valid for 5 days).